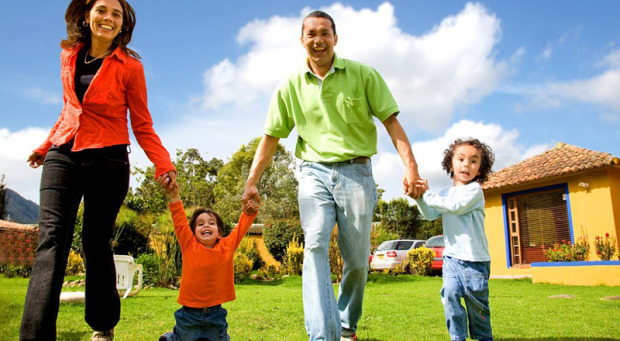 Home | Blog | What Is Life Insurance? You Are Here: Home / Blog / Life Insurance Blog / What Is Life Insurance? Insurance is defined as a kind of risk management which involves doling out regular payments in exchange for absorbing or minimising the loss. An insurance company is almost always the carrier or the one who sells the insurance while the entity that purchases the insurance is labeled as the insured or the policy holder. There are different kinds of insurance. You may be familiar with the likes of vehicle insurance, health insurance, disability and workers’ compensation insurance. Each of these types along with a few others, cater to certain needs. But perhaps none is more needed than life insurance. How so? Not everyone owns a vehicle and certainly not everyone will be involved in an accident. But, gloomy as it sounds, everyone must go at one time or another. Having a life insurance policy is a surefire way for you to leave something behind for your loved ones. Read on to easily differentiate life insurance from the other kinds of policies that are offered by insurance companies. To start off, the buyer of a life insurance policy may name his or herself as the policy holder. One may also buy a policy and name someone else as the insured. The owner of the policy is the one responsible for paying the premium. In most cases, the buyer and the insured is the same person. That said, the primary reason behind buying a policy is to assure that those who’ll be left behind by the insured once he or she passes away will receive financial support to help them go on with their life. Other types of insurance involve financial losses brought about by specific events. Auto insurance, for example, covers damage and theft of a vehicle along with medical coverage in case injuries are incurred. If you have liability coverage, your policy also covers damage to properties and injury to people that you and your vehicle have caused. A health insurance only covers medical expenses while disability insurance only provides financial support when the insured suffers an injury or illness that renders them unable to provide for themselves. Life insurance, meanwhile, covers loss of life, may it be accidental or caused by another person. Suicide is ruled out here as the contract is considered null and void when this event occurs. If the insured lives on to finish all payments, he or she can reap the rewards. This means the insured can cash in on the policy by either getting the money by lump sum or through annuities. Some consider annuities as the better option. Retirees, for one, can receive certain amounts of money from the policy regularly. It’s like earning an income even if you are already retired. A life insurance policy also allows the insured to take out loans which may be used in emergency situations. There are other benefits you can get from having life insurance. You are better off having one than not. To put this in a different light: crime does not pay, but having life insurance assures you that you’ll get paid if you’re the unfortunate victim of a crime.